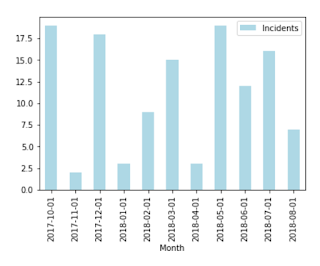 We churn out charts for board meetings to show the health of our system (uptime, etc.). Historically, we did that once per quarter, manually. 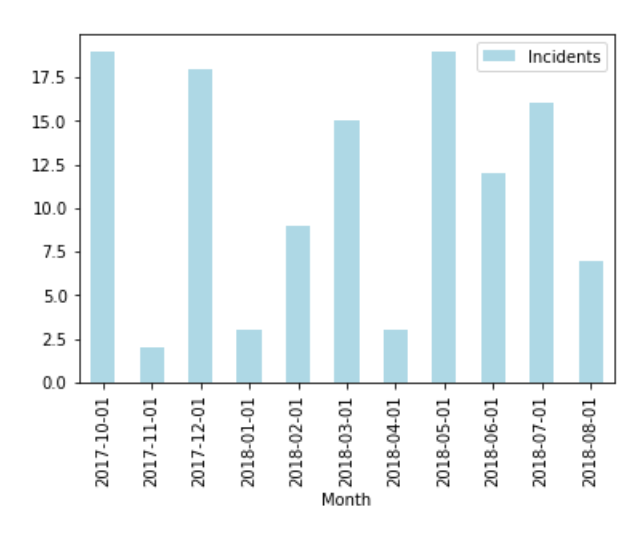 Recently, I endeavored to create a live dashboard for the same information, starting with production incidents over time.